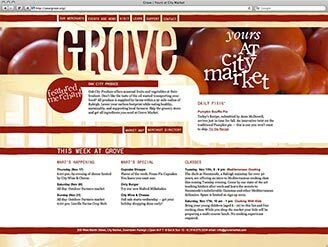 This was a semester-long project in which we developed community-based organizations that were relevant to downtown Raleigh. I worked with Heidi Adams, Natalie Brown, and Christin Hardie. We isolated a need, interviewed stakeholders, performed visual audits, wrote scenarios and personas, and designed a solution. 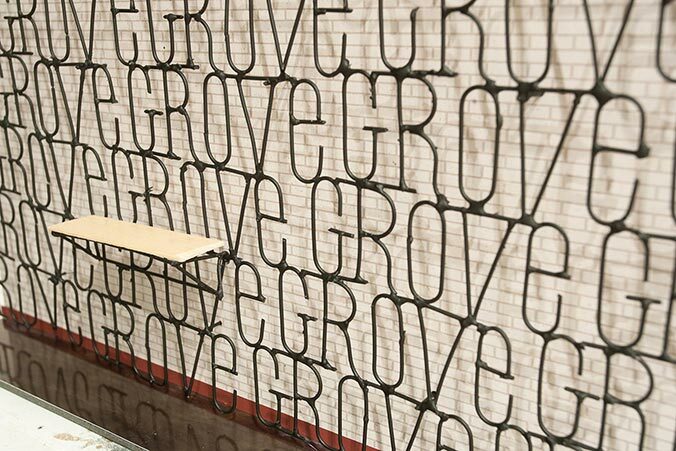 Our group developed The Grove, an indoor market that would bring together Raleigh's urban consumers with rural farmers, facilitating a cultural exchange and building community. 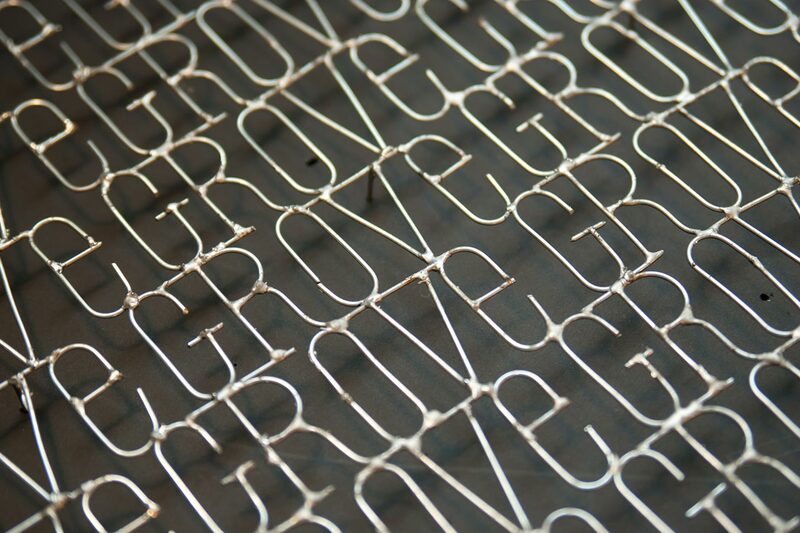 My primary contributions to the project were the branding, website, and modular trellis system. The Grove's website was designed to promote Grove merchants and events and to facilitate a cultural exchange between farmers, merchants, and customers. 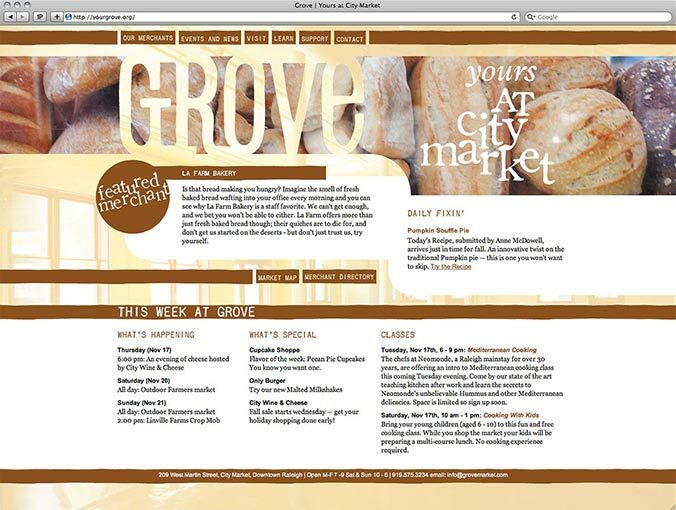 A different Grove merchant would be featured each time a user visited the site. The imagery and color scheme of the site were designed to change to match the featured merchant while retaining the overall Grove branding. Much of the site's content would be user-generated. 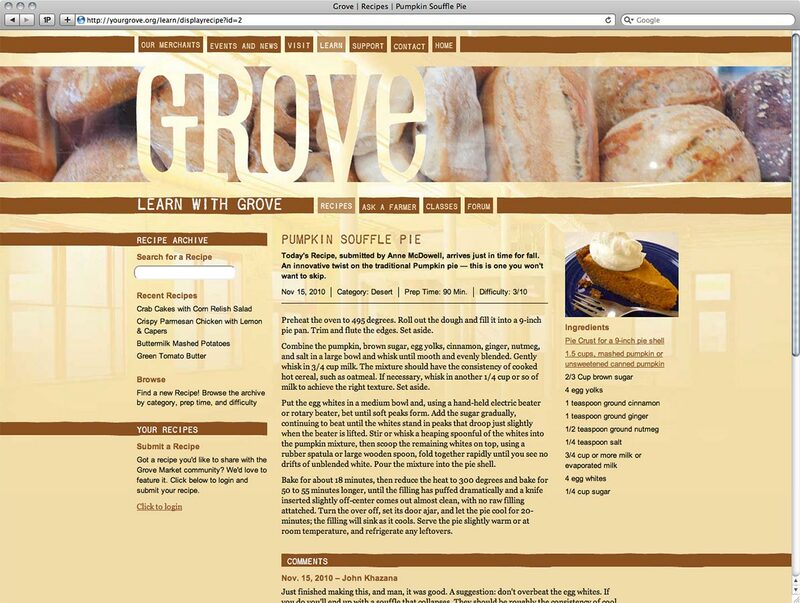 On this page, customers can submit their favorite recipes. Ingredients that are available in the market link to the appropriate merchent's page. Users, whether they are merchants or customers, can submit comments and advice. 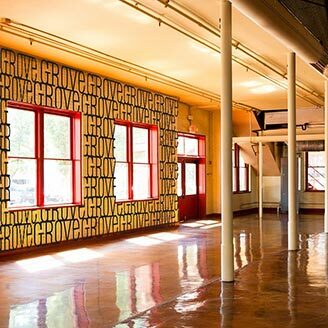 I designed this modular trellis to line the City Market space. The Trellis system allows for modular shelves and signage to be installed in each booth, allowing merchants to set up and take down booths easily, if needed. 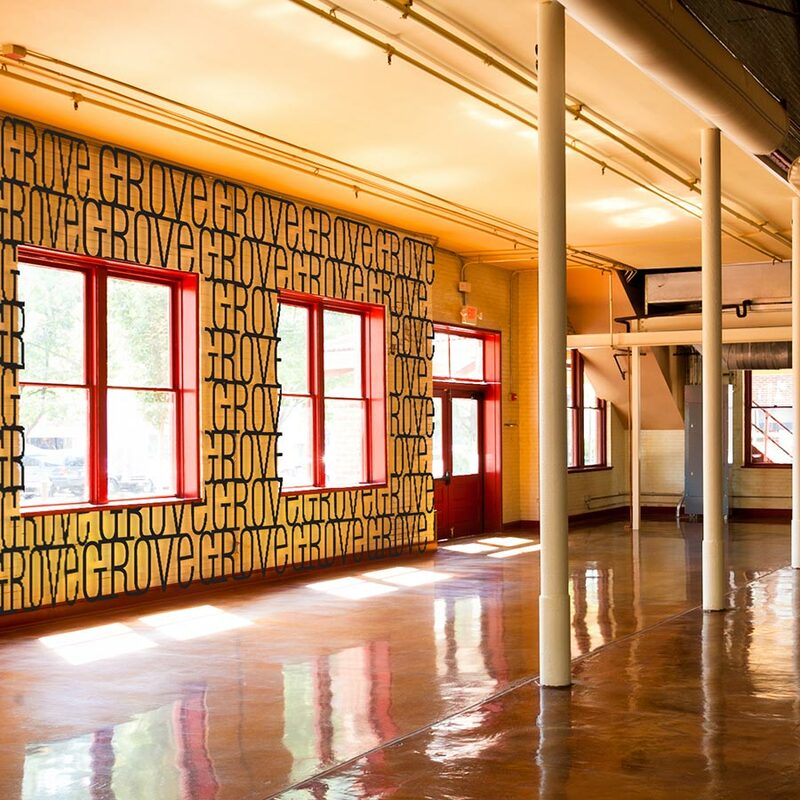 This is a rendering showing what the trellis would look like in the City Market building. I built a scale model of the trellis out of bent wire that I soldered together. 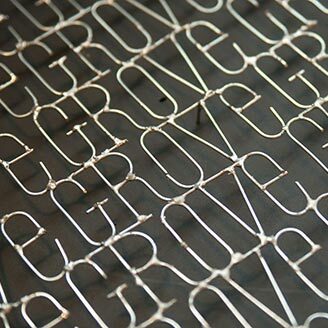 I used a special wire bending tool with custom dies to bend the radiuses required for each letter.